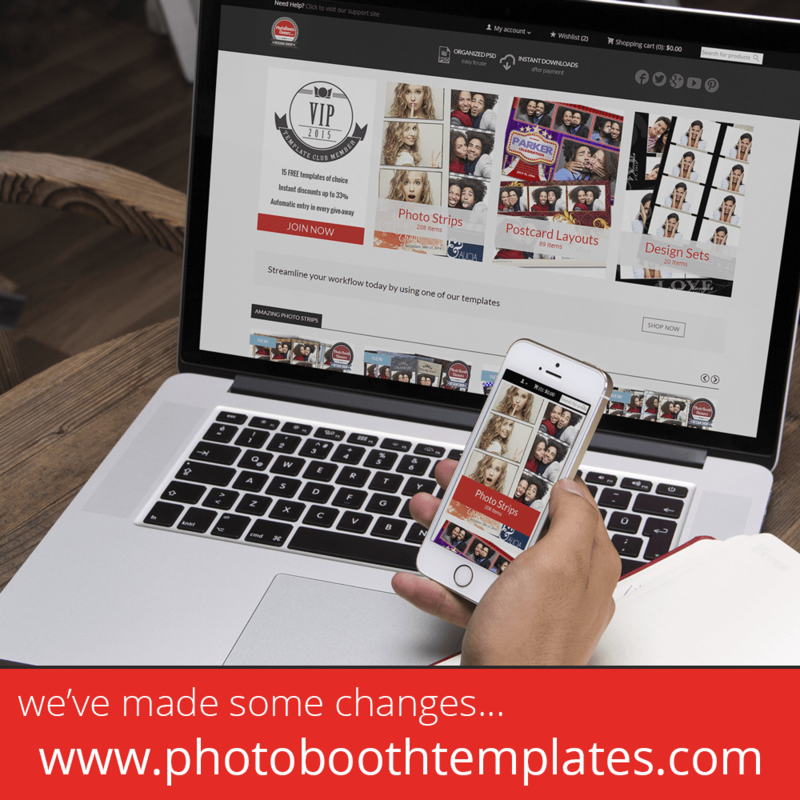 Photoboof has been added several great new features to their photo booth software. For the past 6 months these have been slowly added to the beta version of their software and now have officially been brought to market. 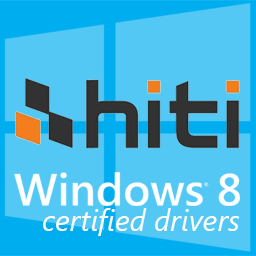 They've added everything from full Windows 8 support, to social media integration to a slick new animated GIF generator. This release is filled with a lot of juicy features. Of all the new features the animated GIF generator is probably my favorite. Photoboof added quite a bit of flexibility to this feature and it. You can send a single session via email or FTP it your own server. You can also create an animated GIF for the whole event or batch process sessions in a single monitored folder. They did a really nice job thinking this feature through. You can read more on configuring it here. Another great addition is the introduction of the "bulk" Facebook uploader allowing you to upload all pics to a single Facebook account. You can read more here. The additions keep coming, shall we continue? 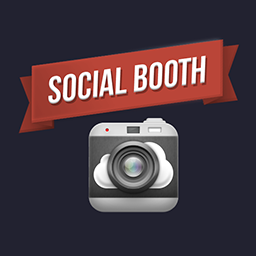 Here is a full list of all the great features added to Photoboof in this release. Added a super fun feature: the ability to create animated GIFs either of each session or even of an entire event. You can then email them, or FTP them, or just put them on a webpage. More deets here. New background chooser feature: if you want to let users choose their own backgrounds, on the "Greenscreen" folder tab of preferences, select "Show background chooser" and they'll be shown a chooser at the start of the session. 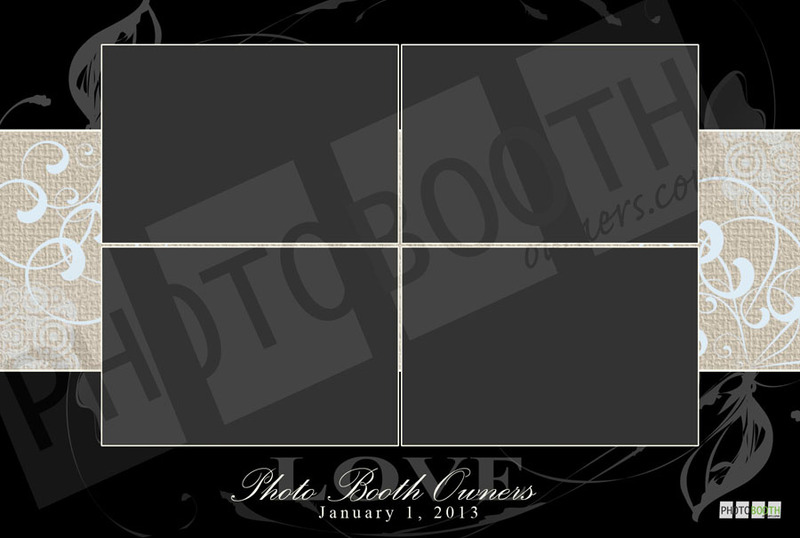 For example, if they press button 1 on the background chooser, Photoboof will pick a background from the c:\photoboof7\backgrounds\background_chooser\button1 folder. Added the ability to have triple strip layouts (or quadruple, etc.). See the new layout named "Triple Strip" for a sample. Very useful for 6x8 paper. Fixed an issue with "abort on timeout" when using data entry. Fixed an issue with foreground images. Support for the Canon T4i and other new Canon DSLRs, every Canon DSLR now works.